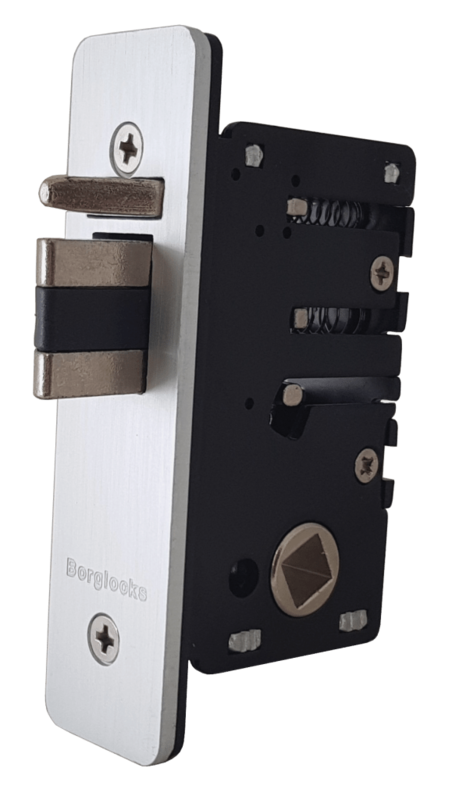 Designed for doors with a narrow door stile or aluminium doors, this 28mm ‘Ali’ latch is designed for use to retrofit a BL5000 or BL5400 series lock. Suitable for internal and sheltered external use on wooden, composite, aluminium and steel doors. This latch is reversible on site but can come in either left handed or right handed for convenience.